CDI delivers smart home control and automation personalized for you – always intuitive and responsive to the way you live. It’s your castle, and now you can keep it perfectly comfortable with a single tap. Remotely control your thermostat, lighting, and shades or allow the system to cater to your preferences, maintaining the perfect level of comfort while you’re home—and conserving energy when you’re not. for hands free smart home control. 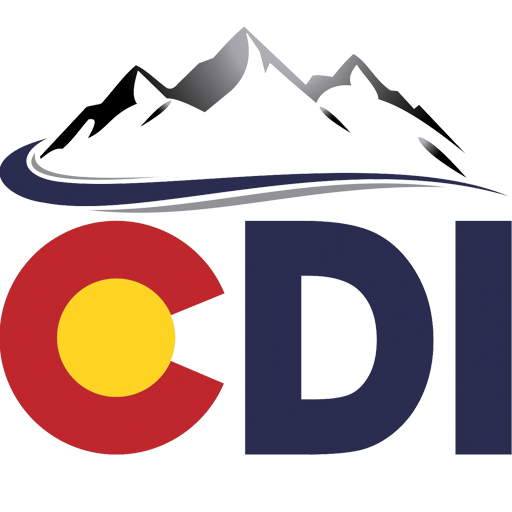 Whether your entertainment is in one room, throughout your home, or even outdoors, CDI makes it easy. Intelligent features automatically anticipate your needs for indoor temperatures, managing shades, heating or cooling systems. Remote access also helps you heat and cool more efficiently, turning off systems from your smartphone or tablet if you’ll be away for longer than expected. 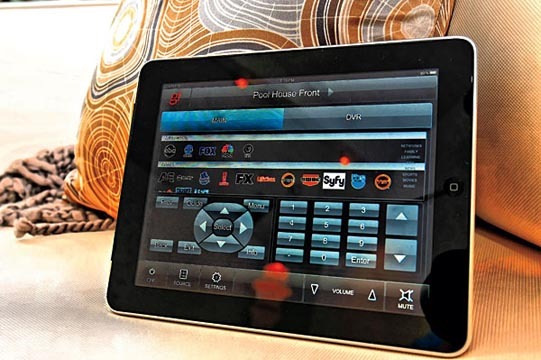 One-touch convenience for smart home control and automation. And now with voice control through Amazon Alexa, it’s easier than ever. Enjoy more entertainment options, simplify routine tasks, and make better use of your resources to enhance your home experience. 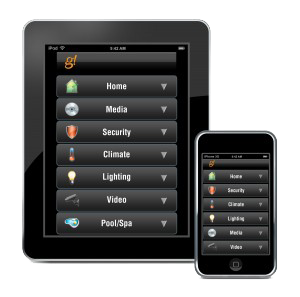 So whether you are controlling a media room, your whole home, a vacation home, restaurant or a multi-unit residential or commercial space, there is a solution that’s right for you. Dim the lights, warm up the room, and turn on your music—even before you arrive. Does a new arrival make you want to add a baby cam or pool cam to your video system? Is the basement ready to transform to the perfect man cave? Your system can scale with your needs, making future expansions quick, cost-efficient and non-disruptive. 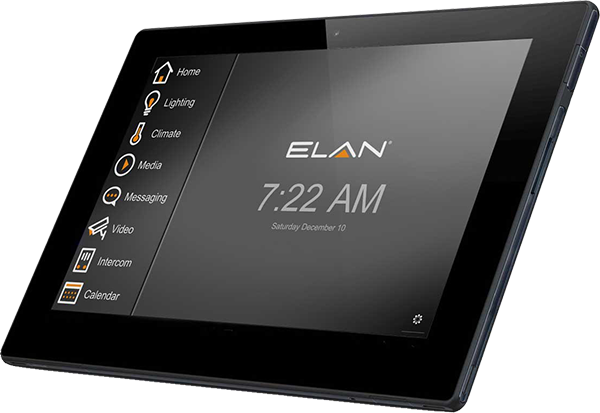 Download the ELAN mobile app to your Apple or Android smartphone and see how simple smart home automation and control can be.